Welcome to the La Crosse Area Builders Association Parade of Homes website. 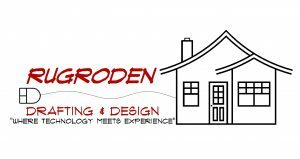 Through the Parade of Homes you get a wonderful glimpse into the possibilities a home can offer with technology, appliances, flooring, window treatments, cabinets, colors and so much more. Friday: 5 – 8 p.m.
Saturday – Sunday: noon – 5 p.m.
Thursday – Friday: 5 – 8 p.m.
You can view the exact locations of the 2018 homes by clicking the link for the map below. Check back again for details for the 2019 Parade of Homes. 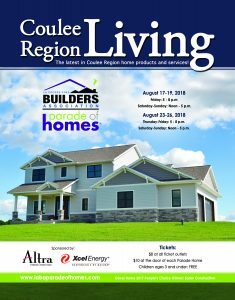 The 2018 Parade of Homes took us throughout the Coulee Region. This event is exclusive to the LABA organization and it’s members so you know the quality of those involved! Visit as many of the Parade Homes as you wish- you are allowed to visit each home once. Your ticket will be punched at each home. New this year will be a BONUS punch so you can go back and view one home a second time. When you are finished with your tour, indicate on your ticket which home was your favorite, then deposit the ticket in the boxes provided at any of the Parade Homes. By filling out your ticket at the last home you visit- your vote has been casted for the 2018 “People’s Choice” Award! One of the highest honors a LABA Builder Member can receive is to have his or her Parade entry named “People’s Choice” and you have the power to make that happen! 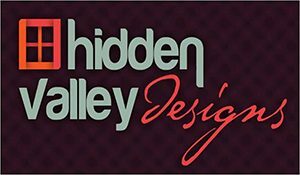 If you like, provide your address and email information so we can make sure you stay on our mailing list to receive notification of upcoming Parades as well as the LABA Home Show held at the Onalaska Omni Center. Find out which Builder won by keeping an eye on the media, Facebook or by visiting this website. Check out this year’s Parade of Homes magazine cover featured in and created by the Coulee Region Women’s magazine!